A brilliant find by Steve Maskell of a male Long-tailed Blue butterfly at Kingston Lacy back on 20/09/2015. 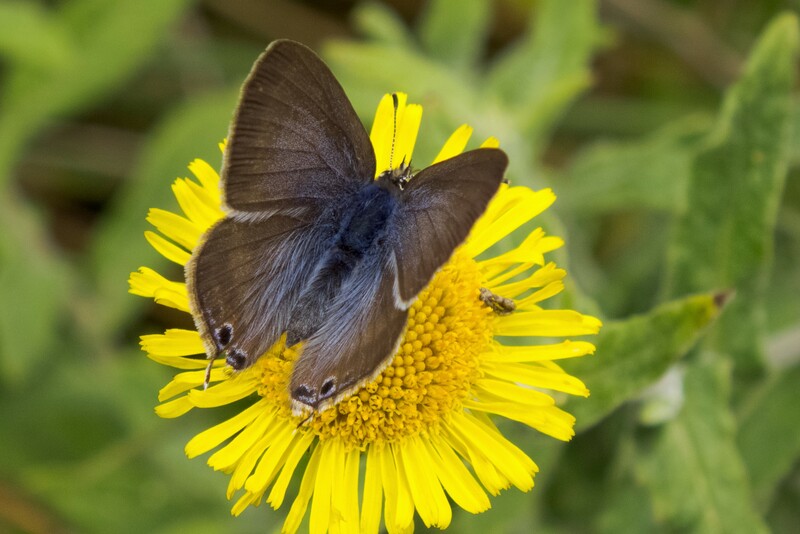 Although no sightings of this rare migrant butterfly have been reported in Dorset since, there is a possibility of doing so now with individuals still appearing this November. The caterpillars of this species feed primarily on Broad-leaved Everlasting-pea (Lathyrus latifolius) so plant some in your garden and you could be in for a real treat next autumn! 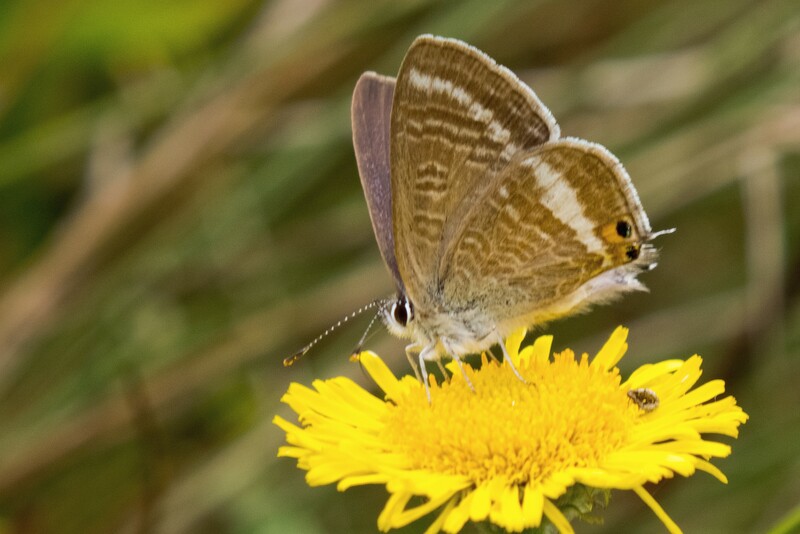 This entry was posted in Gallery and tagged Kingston Lacy, long-tailed blue on November 4, 2015 by Andrew Cooper. 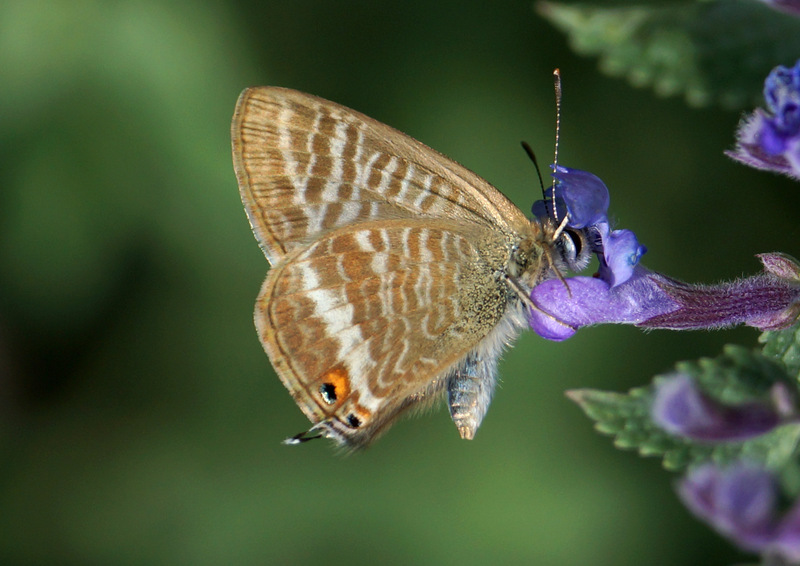 This entry was posted in Featured, News and tagged long-tailed blue on October 29, 2015 by Andrew Cooper. Another shot of the beautifully patterned Long-tailed Blue butterfly, photographed at RSPB Lodmoor Nature Reserve in Weymouth on 29/08/2015. 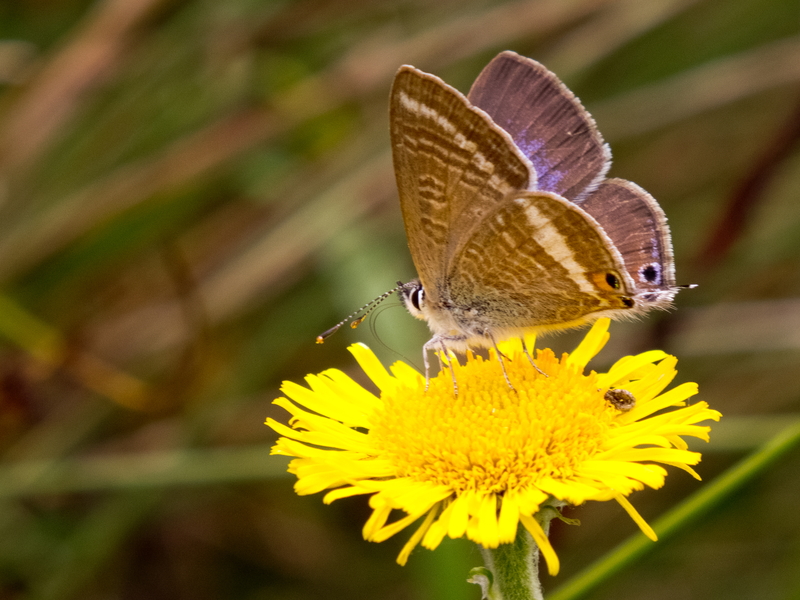 This entry was posted in Gallery and tagged Lodmoor RSPB reserve, long-tailed blue on September 6, 2015 by Andrew Cooper. An extremely lucky find by Patrick Jefferies; a Long-tailed Blue butterfly spotted at RSPB Lodmoor Nature Reserve, Weymouth on 29/08/2015. 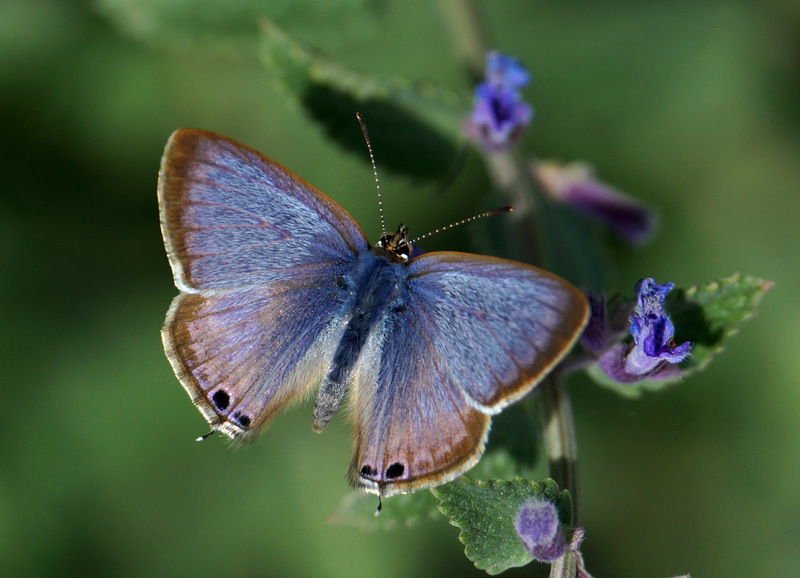 This entry was posted in Gallery and tagged Lodmoor RSPB reserve, long-tailed blue on September 2, 2015 by Andrew Cooper.